CIO.com talks to Dr. John Halamka, CIO of Boston’s Beth Israel Deaconess Medical Center, about his opposition to the health IT aspects of Medicare’s new approach to paying doctors. John Halamka, M.D., is CIO of Beth Israel Deaconess Medical Center in Boston, a professor of medicine at Harvard Medical School and a practicing physician. Until January, when a term limit forced him to step down, he was co-chair of the Health IT Standards Committee, which advises the Office of the National Coordinator for Health IT (ONC) on issues related to the certification of electronic health records (EHR) for the government’s “meaningful use” EHR incentive program. Because of Halamka’s background and his renown as a health IT thought leader, a pair of articles he recently posted on his “Life As a Healthcare CIO” blog have elicited a lot of discussion in the industry. In these posts, Halamka expressed his opposition to the health IT aspects of Medicare’s new approach to paying doctors. 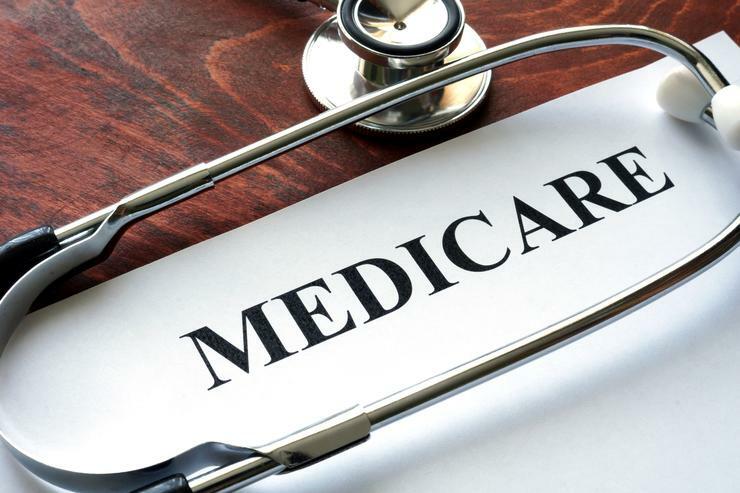 The Centers for Medicare and Medicaid Services (CMS) describes this approach in great detail in a 962-page Notice for Proposed Rule-Making (NPRM) that will form the basis for implementing the Medicare Access and CHIP Reauthorization Act of 2015 (MACRA). In essence, MACRA replaces the current method of calculating Medicare payments to most physicians with a new approach that measures doctors’ performance on quality, resource use, clinical practice improvement, and meaningful use of certified EHR technology. While the new system won’t affect Medicare payments until 2019, the first “performance year” in which physicians will be measured is 2017. The current meaningful use program has generated opposition among healthcare providers because of the difficulty of meeting its requirements. Acknowledging these problems in January, CMS announced that it would replace the program with something better. When it unveiled the MACRA NPRM with great fanfare in April, CMS said that the meaningful use criteria in the new system would be much simpler and more flexible than the current requirements. There will be fewer measures, and physicians will be able to get partial credit for meeting some of the criteria, instead of having to meet all of them to get any credit, CMS noted. Halamka attacked this reasoning in his posts. Overall, he said, the new criteria promulgated in the NPRM — including both the health IT and other aspects — are far too complex and burdensome to be workable for most physicians. The MACRA requirements present a stark choice to doctors, who will see a sharp Medicare pay cut if they don’t comply but may not be able to meet the new requirements. “There are probably only two rational choices for clinicians going forward - become a salaried employee delivering clinical care or become a hospital-based clinician exempted from the madness,” Halamka wrote in his post. If CMS continued on its current course, he added, he and other physicians might have to consider leaving medical practice. In an interview with CIO.com, Halamka detailed his objections. “MACRA creates an 80-variable nonlinear differential equation around paying doctors,” he says. On the health IT side, for instance, CMS made a big deal about giving partial credit, but there are myriad factors involved. “The end result is a complex enough equation that it’s very challenging to align those changes [in the formula] with [physician] behavior,” he adds. Another unwelcome aspect of the CMS proposal, in Halamka’s view, is that it would require physicians to attest they had not engaged in “information blocking” to prevent patient data from being exchanged with other providers. Government inspectors would visit some practices to ensure that their EHRs were enabled for information exchange. This surveillance is simply unnecessary, he says. “I’ve never seen a location in Boston where a clinician, in a volitional way, disabled functionality in an EHR to block information flow.” he noted. While several MACRA health IT metrics require interoperability, which is the capability to exchange health information between different EHRs, the mechanisms for those exchanges are still inadequate, Halamka points out. For instance, national standards for a secure electronic messaging system known as Direct were established several years ago; but Direct messaging, which can be used to push data from one provider to another, is still not in widespread use. Halamka partly blames the lack of a nationwide directory of Direct provider addresses, which he said CMS could institute and require providers to participate in. David Kibbe, M.D., president of DirectTrust, a trade association for the companies that facilitate Direct messaging, says that the private sector has made “significant progress” toward interoperability. He argues that “we’re close” to completing a nationwide directory for Direct, but agrees with Halamka that the government could play an important role in building the last mile. Even if Direct and other modes of information exchange were available today, Halamka said, CMS’ timetable for introducing the meaningful use component of MACRA would be infeasible because it doesn’t allow sufficient time for EHR vendors to develop the requisite software and for providers to implement it. Under the NPRM, doctors would be able to use their current EHRs to meet an initial set of performance measures in 2017. But they will have to implement new, MACRA-ready EHRs next year to be ready for the next set of requirements on Jan. 1, 2018. Because they have a 12-month reporting period in 2017, they won’t have an opportunity to implement the upgraded EHRs. And, after CMS releases its final rule — probably next fall -- EHR vendors won’t have the minimum 18 months they need to develop the software, he points out. Therefore, he suggested that CMS postpone the 2018 requirements for at least a year. Kibbe agrees. Even if CMS releases its final rule this year — not a slam dunk, given the impending election — “there’s not enough time” to implement the new EHRs before 2018, he says. 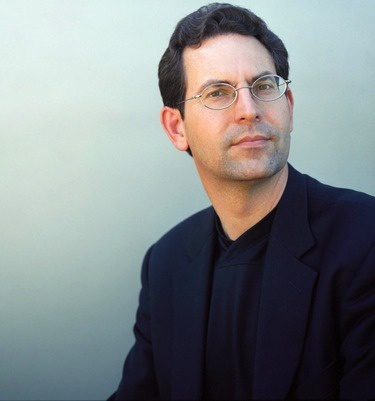 In Halamka’s second post, he described an approach to measuring physicians’ performance that he thinks would make more sense than CMS’ proposal. He would replace the whole set of meaningful use and quality measures with a small number of metrics that would measure outcomes of care, rather than how doctors used EHRs to achieve them. Each medical specialty should select three highly desirable outcomes to focus on each year, he said, and the government should reward them for achieving those outcomes. Then they could choose whatever kind of certified EHR technology could help them do that. Certification of EHRs would be limited to a few functions such as the capability to look up a provider’s Direct address and send a summary of care; the capability to query a record locator service and retrieve a small amount of data from other providers’ EHRs; and the capability to send a summary of care to a patient’s electronic address. Kibbe, who is also an advisor to the American Academy of Family Physicians (AAFP), strongly supports Halamka’s position that the NPRM’s health IT criteria are too complicated. “The complexity seems to be a real problem from the perspective of the compliance of physicians and medical groups, especially practices that are smaller and independently owned,” he says. Calling Halamka’s comments “thoughtful and accurate,” Kibbe adds, “I think he’s hit the nail on the head. This program needs to be significantly simplified in order for it to be successful in its implementation and to meet the goals of quality improvement and the Triple Aim.” The Triple Aim includes lowering the per capita cost of healthcare, improving quality, and enhancing the patient experience.